We all remember the hype which was started when Mars One claimed that it will be entertaining those who wish to get settled on Mars. The idea seemingly preposterous but still managed to gain popularity among the people. The applications were accepted until August 2013 and reached a total of 200,000 applications. That’s a huge number, no? But guess what, after the scrutiny carried out by Mars One, the number of successful applicants has dropped to 1,058. The non-profit organization came up with the idea of sending people on a one way trip to Mars and announced on Monday that the applicants have been reduced to 1,058, the shortlisted ones notified via email. The organization also stated that the next selection phase is bound to reduce the numbers even more. These settlers are supposed to go to Mars in 2025. 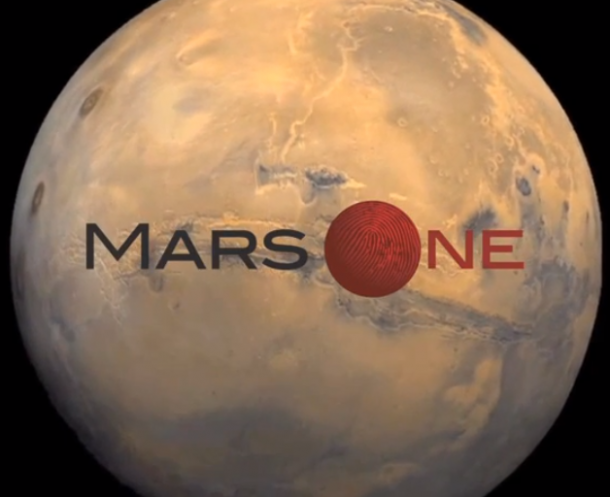 The applications opened in April, 2012 and before they were closed in August 2013, Mars One had received 200,000 applications, a little short on their own target of half million. But now after screening the applications, only 1,058 have been selected. The selection criteria were made up of health, emotional and psychological stability, adaptability, curiosity, trust and capability to trust, resilience, resourcefulness and creativity. 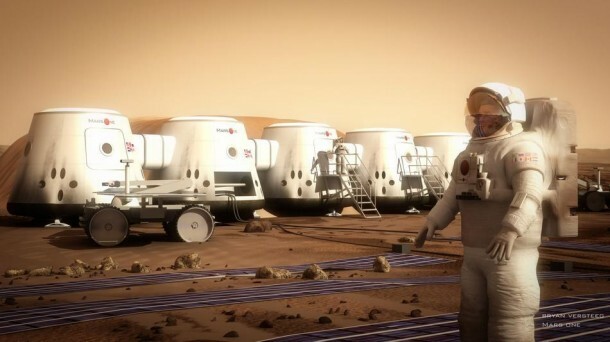 However, Mars One has stated in a press release that those who have been rejected are eligible to apply again, as to when that can be done remains a secret. The whole idea can be questioned and debated upon, are we moving to a future like the one depicted in Wall-E, are we giving up on Earth or are we simply exploring?! 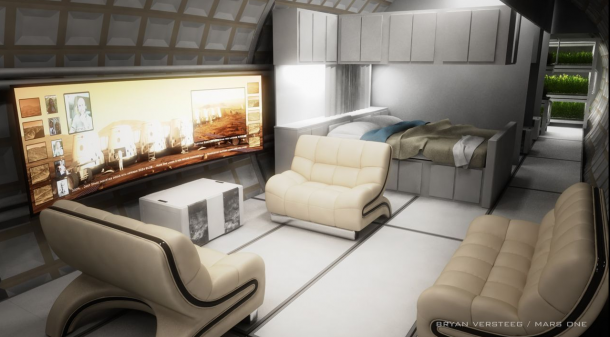 enterprise project mars one ?